America is a country that loves its monsters. We still have not given up the quest to find bigfoot and every time a raccoon with mange shows up we declare that we have finally found a living Chupacabra. Recently, when an big eyeball washed up on a beach in Florida, we all thought it came from a sea monster. It turned out to be a completely normal swordfish eye, making us wonder how this turned out to be a new story in the first place. 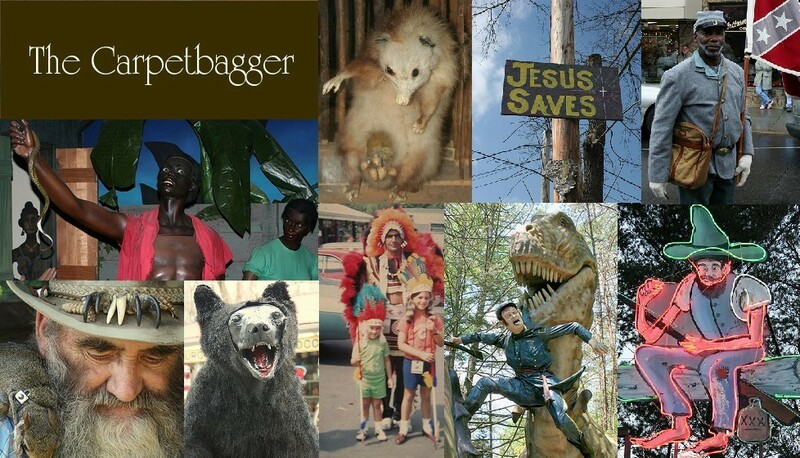 Here are six of the South's most notorious monsters. It seems like every region has its own Ape Man. 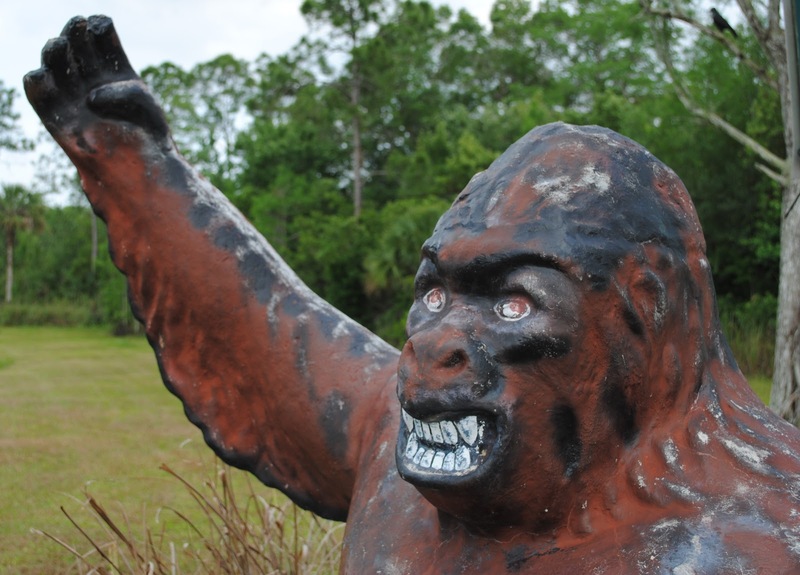 The Honey Island Monster is Louisiana's version of the Sasquatch. Local legend is that a circus train crashed near the Honey Island Swamp and released a train car full of Chimpanzees. Supposedly, the Chimpanzees interbred with the local alligators and created the horrific Honey Island Monster. Here is an actual cast of the Honey Island Monster's foot print. 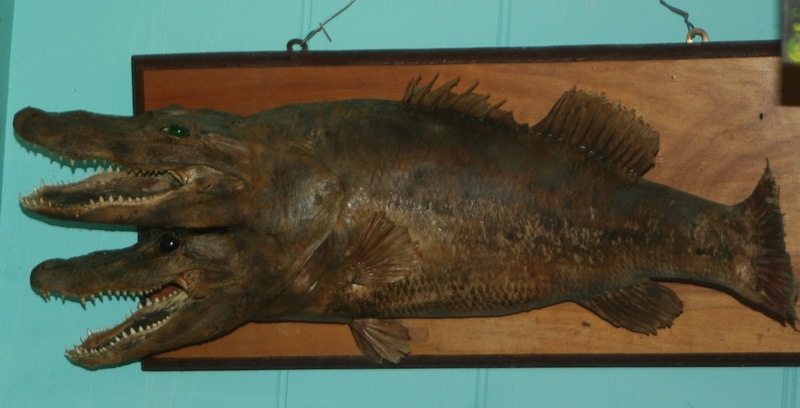 It resides at the Abita Mystery House, which happens to be my favorite museum in the whole world. Interestingly enough the Honey Island Monster isn't the most fantastic mythological creature in the museum. The owner John Preble constructs and displays amazing works of crypto-taxidermy. But that is a subject for another time. 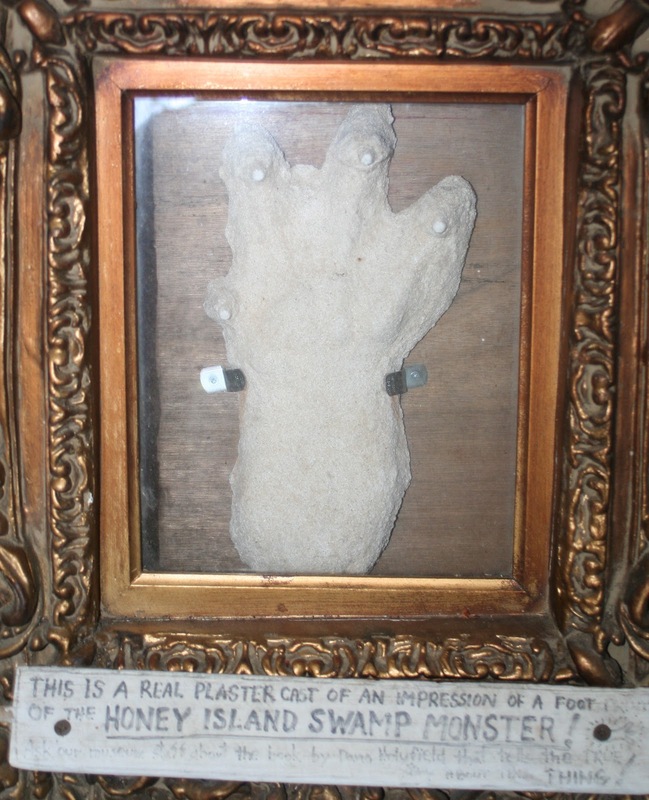 Today we are talking about REAL monsters. Not every humanoid monster is ape-based. Some are lizard-based. 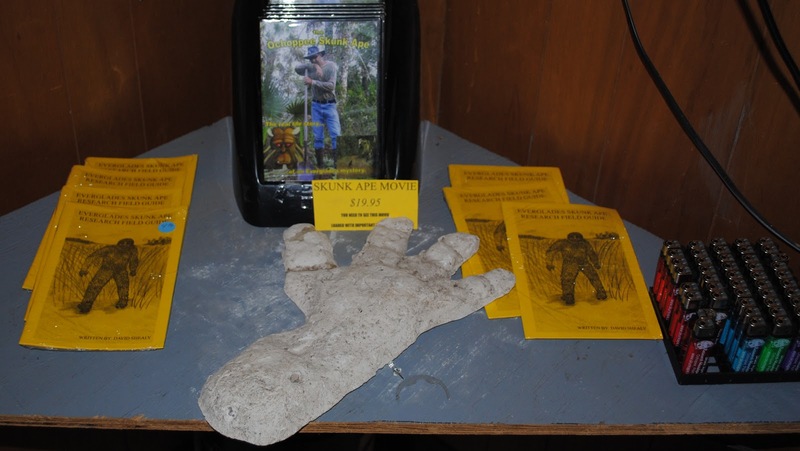 At Scape Ore Swamp in Lee County lives the Scape Ore Lizardman. Locals report seeing a horrific bipedal monster living int he swamp. It also appears that the Lizardman really hates cars, as he is reported to scratch the crap out of cars. One account even has him jumping onto a moving car action-hero style and clinging to the roof. 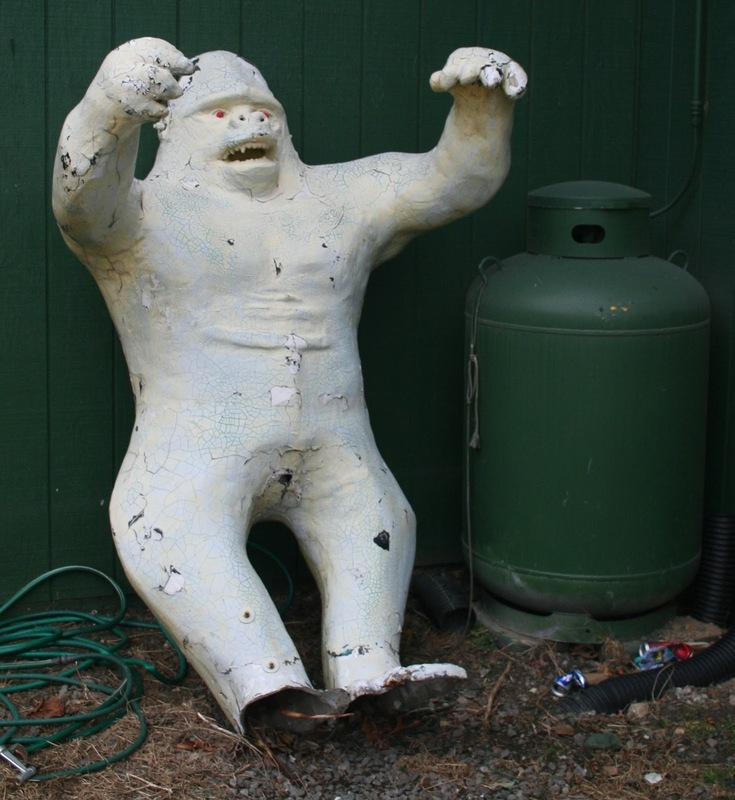 Despite the fact that the Lizardman terrorizes the local population and trashes their cars, he is beloved figure and every year the county hosts a 5K race in his honor. My favorite Sasquatch sub-species is the Everglade's Skunk Ape. He is Florida's version of the Sasquatch. He's a lot like your normal Sasquatch except he smells like a rotting corpse (supposedly from sleeping in Alligator dens) and he is a Psychopath. One sighting involved him ripping the door off a semi and assaulting a trucker. He apparently has a reputation of hating white people, but being friendly to the local Indians. 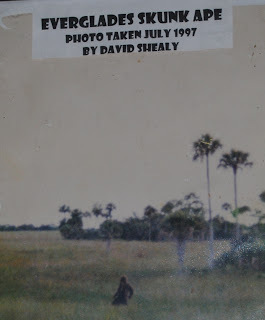 An account in 1822 chronicles a posse of white settlers the set out to kill the Skunk Ape which led to Skunky straight up murdering several of them. He is one Squatch you don't want to screw with. 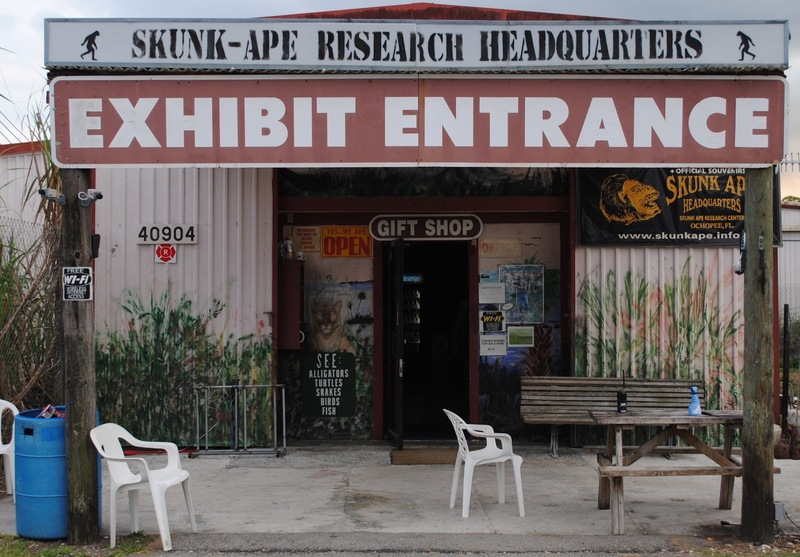 Those curious about the Skunk Ape can find the Skunk Ape Headquarters in the middle of the Everglades. The Research Center is run by Dave Shealy who has dedicated his life to researching the Skunk Ape. Inside you can purchase his field guide to the Ape. And view some of the photographs he has taken. The Rougarou is a beast from the swamps of Louisiana. He stalks animals and humans alike, in some accounts he has a particular fondness for the blood of people who don't observe Lent. This of course makes him a great monster to threaten catholic children with. 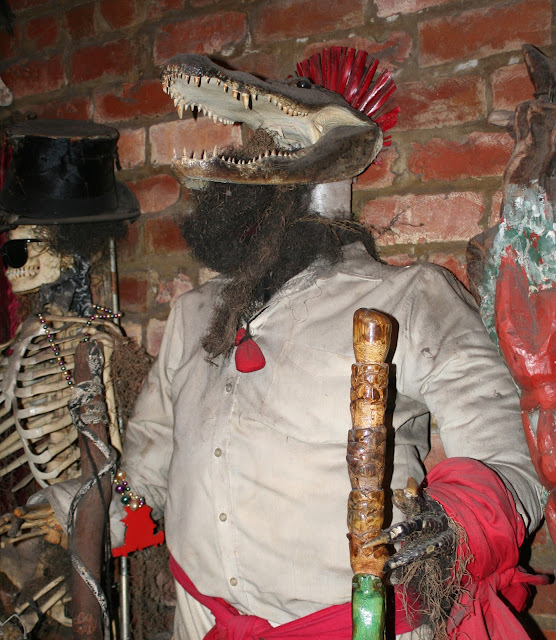 When hearing about the Rougarou one will find that accounts of what he looks like appear to vary widely. Some people refer to him as a Sasquatch type creature, where other descriptions more closely match the idea of a Werewolf. 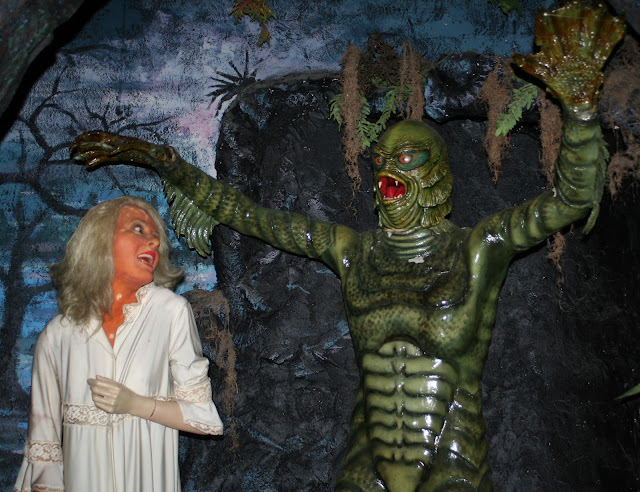 Sometimes he is even portrayed as being a half-man/half-alligator type creature. These inconsistencies can be explained though, as the Rougarou is said to be a shape shifter, switching his form to assist in his hunt for the blood of lapsed Catholics. 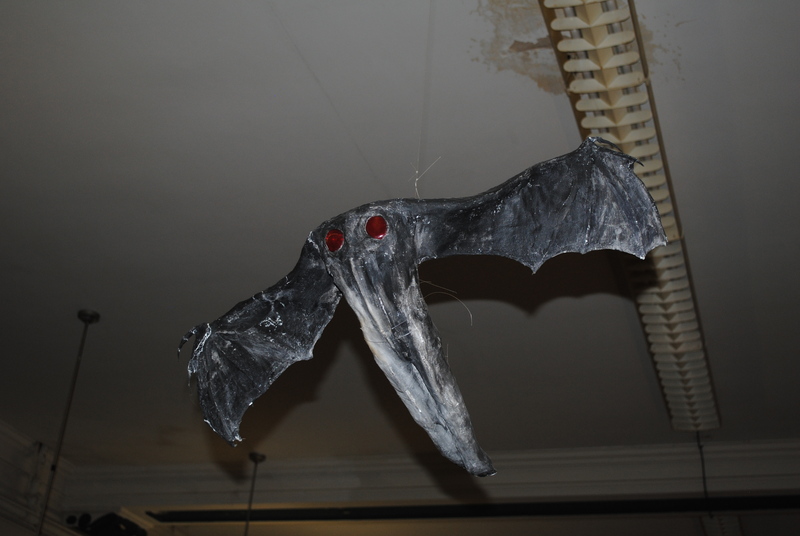 The Mothman is one of the most legendary and feared Southern monsters. 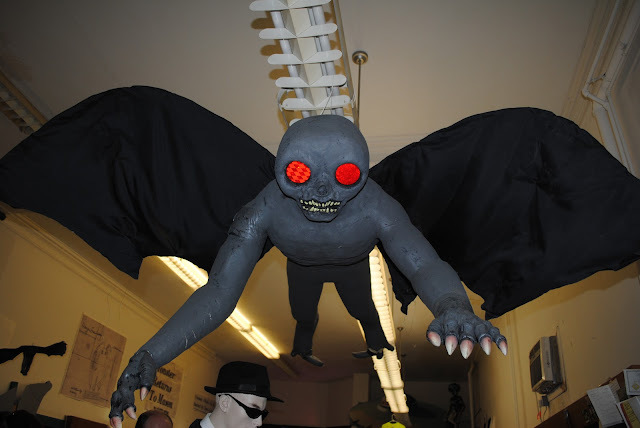 Hailing from Point Pleasant, WV the Mothman was known to haunt a local dynamite factory. There was a rash of sightings of a winged creature with glowing eyes in the mid 60s. During the outbreak of sightings the Silver Bridge, connecting WV to Ohio collapsed and killed 46 people. Mothman suddenly disappeared, leading many to believe that he was somehow connected with this horrific event. 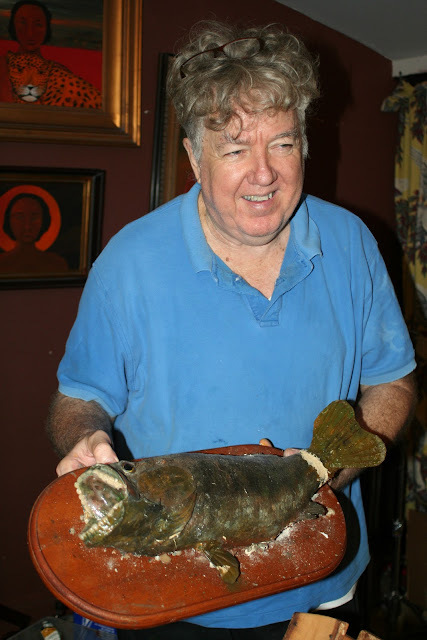 This inspired the book "The Mothman Prophecies" by John Keel, which was turned into a movie starring Richard Gere. The nature of Mothman has been largely disputed and depending on who you talk to he is either a rare animal, a ghost, an alien or a demon. So how does a town deal with being associated with a evil harbinger of Death? 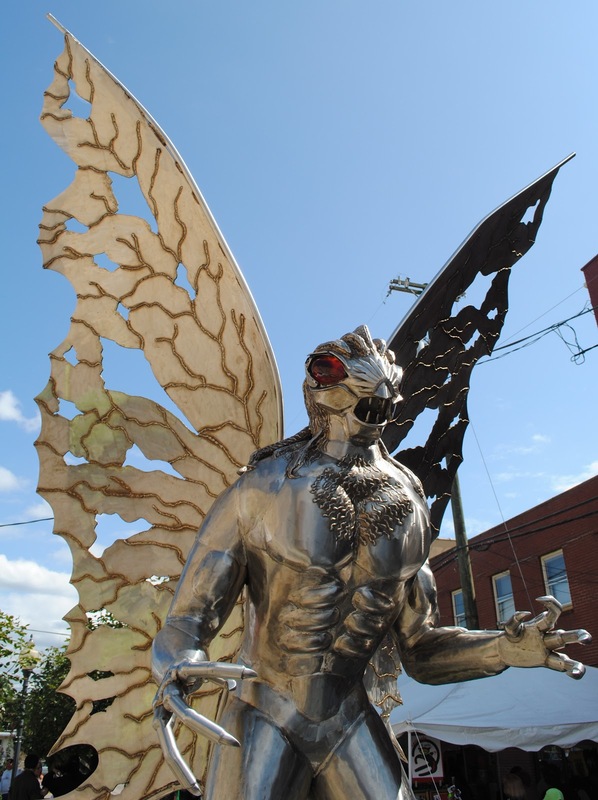 They erected a giant statue in the middle of town to Mothman. Point Pleasant knows how to treat their monsters. There is also a Mothman festival every year where you can eat Mothman shaped pancakes. 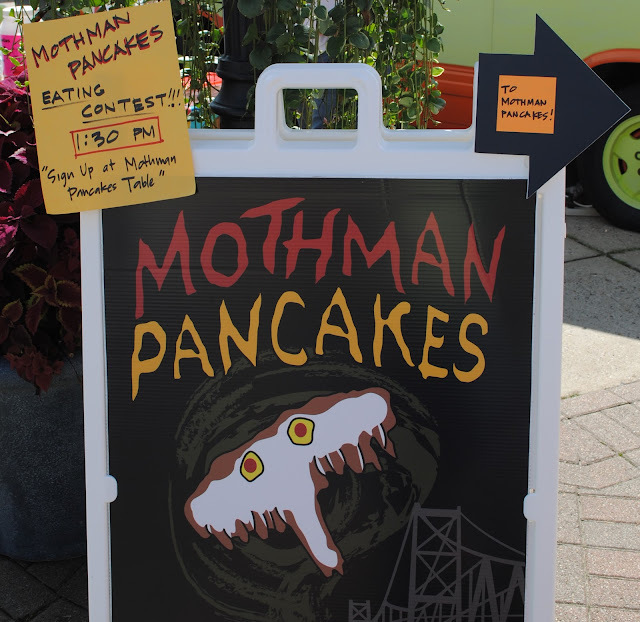 If you look closely, behind that adorable pancake monster is the Silver Bridge. The one that collapsed and killed 46 people.....good times. 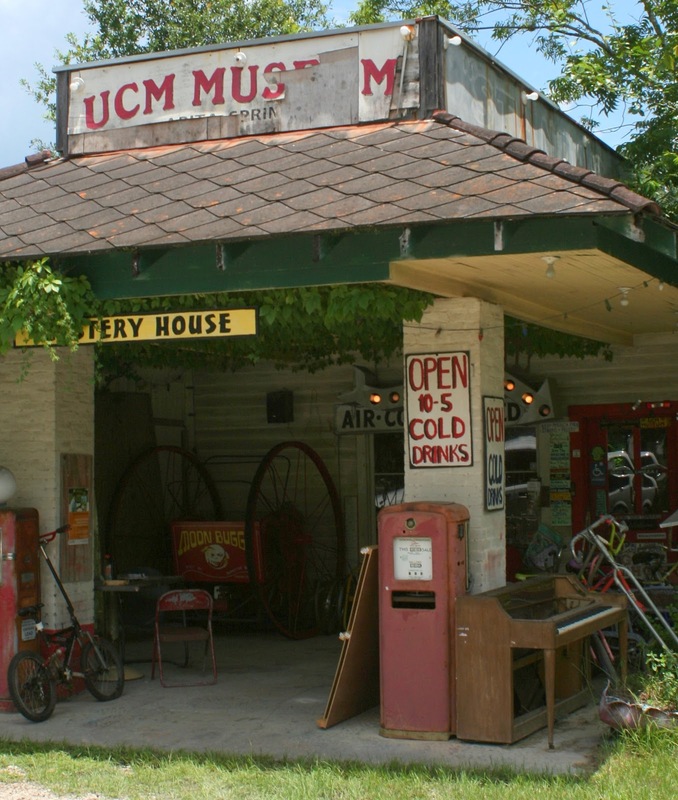 Point Pleasant also has a Mothman Museum which features real authentic Mothman memorabilia. As well as props from the movie. 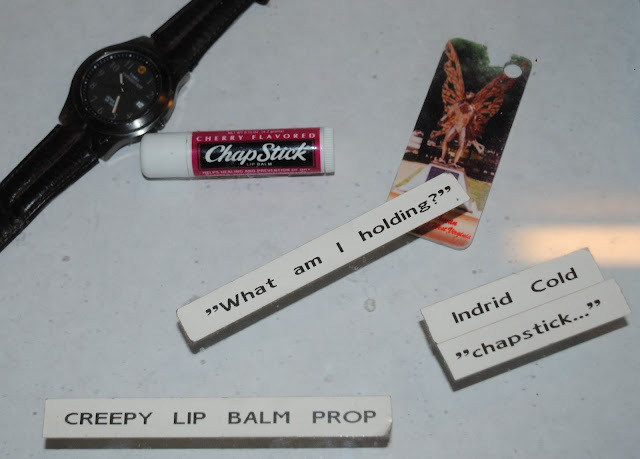 When I visited, I was thrilled to find they had my favorite prop from the movie: the creepy chapstick. In case that does not ring a bell, check out this CLIP. There it is. The Sugar Flat Road Monster. 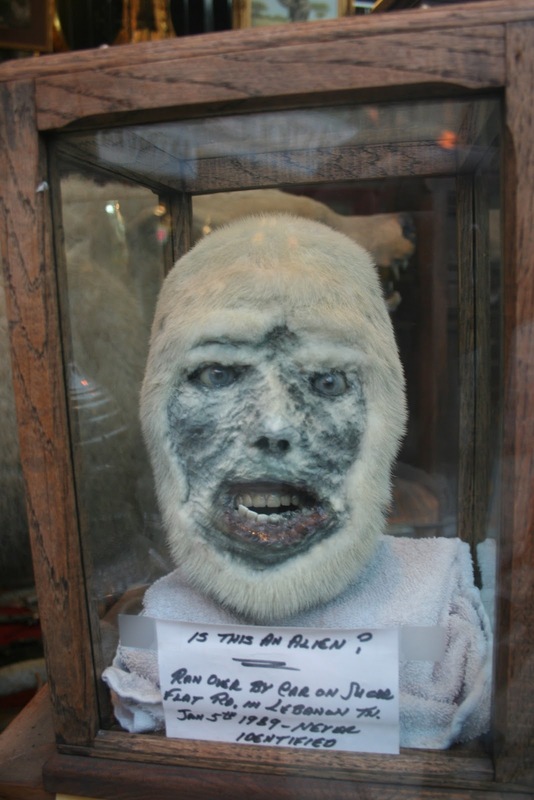 The story is that a man ran over it with his truck in in 1989 and taxidermied its head. They say that another monster still lives in the area. This supreme monster artifact sits in the window of Cruz's Antiques in Lebanon, TN. I drove 10 hours just to see it.